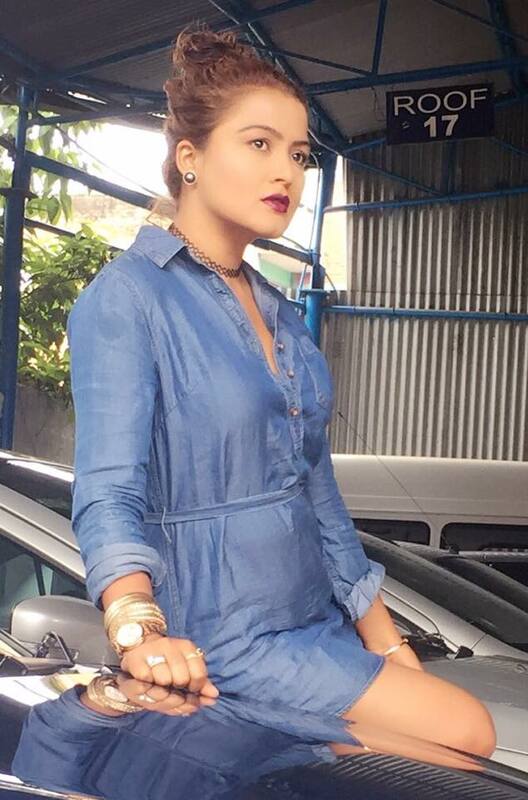 Home Celebrities REKHA THAPA a vetran nepalese actress. New poze Good pozes. 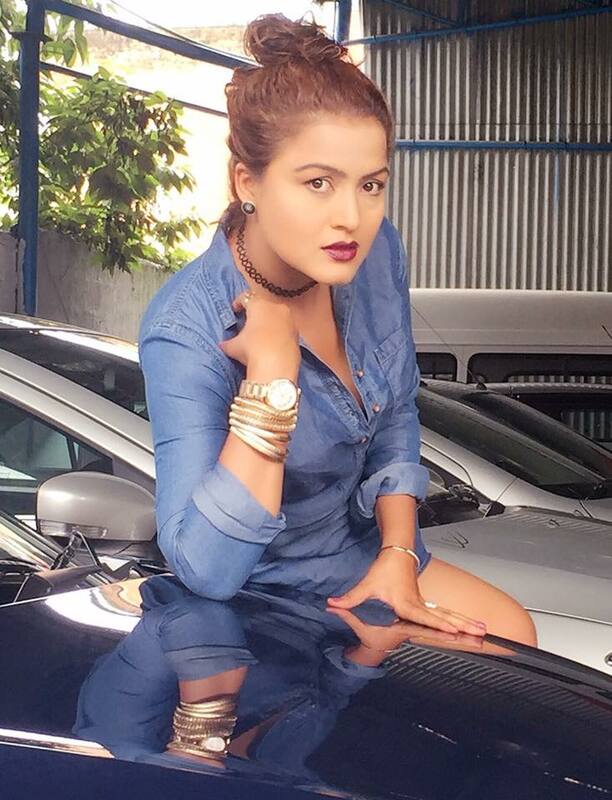 REKHA THAPA a vetran nepalese actress. New poze Good pozes.